Includes Sonic Bomb Super Shaker! 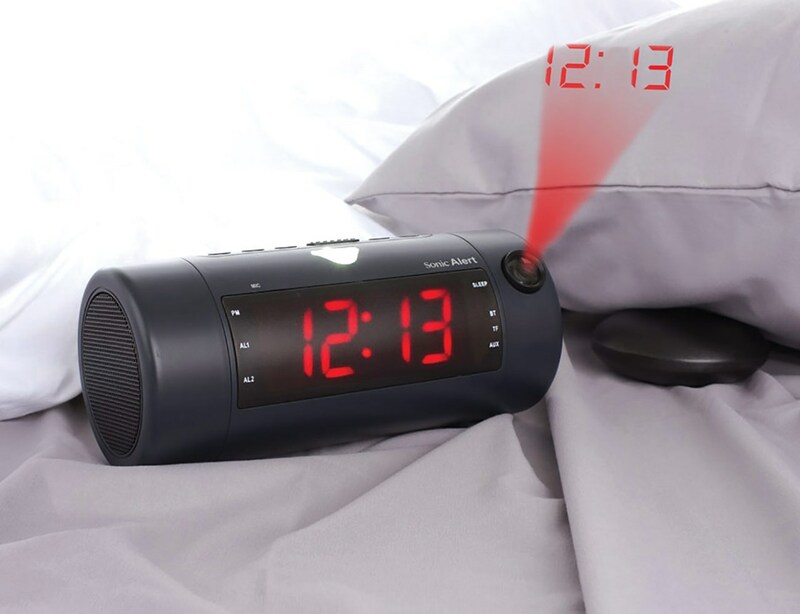 The Sonic Blast Super Loud Projection Alarm Clock with Bluetooth Speaker and Sonic Bomb Super Shaker produces high fidelity audio. Display the time on the ceiling above your bed or on the wall across the room with its built-in projector. Wake With A Shake! 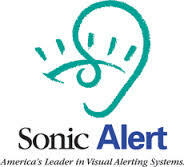 Sonic Bomb bed shaker will shake you awake without disturbing others.